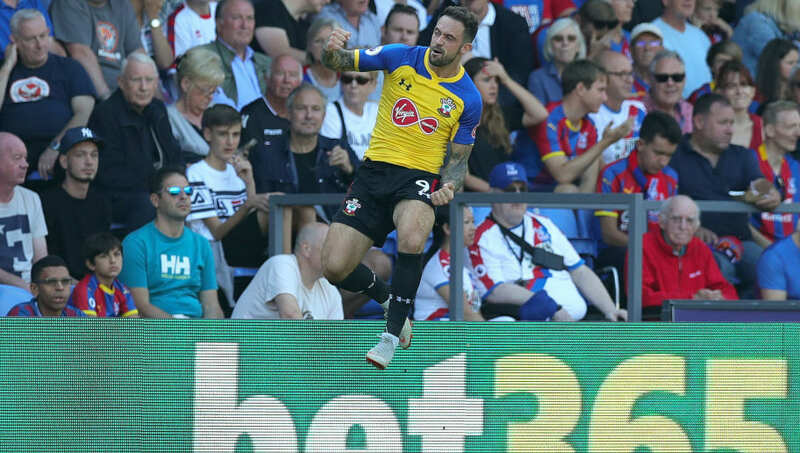 After appearing to find a new lease on life at ​Southampton, forward Danny Ings has set his sights on a call-up to the England national team. The striker joined the Saints on a season-long loan deal from Liverpool in August and his stay at St Mary's could be made permanent next summer, with reports indicating that it would take a fee of £18m for his new side to keep him. Ings has already scored twice since making the move from ​Liverpool this year and could hit a stride if he manages to remain healthy for the duration of the season. The striker received his first and only international call-up in 2015 and made his Three Lions debut under current Crystal Palace boss Roy Hodgson, coming on to replace Harry Kane in the second half of a 3-0 win over Lithuania. However, three years on, he hasn't given up on being recalled to the England setup. Gareth Southgate is to closely monitor Danny Ings over the next few weeks with a view to calling up the striker for the next England squad. Gareth Southgate is said to be considering the player for England's Nations League matches against Croatia and Spain next month, given Jamie Vardy's retirement from international football. It was Southgate who gave Ings his Under-21 debut for England. And, with Vardy's departure leaving a vacancy, the coach is reported to be monitoring the former ​Burnley striker, who says he's never going to give up hope of playing for his country again. ​"A run of games under my belt is the first thing really,” Ings said, via Standard Sport. “It [playing for England] is in the back of my mind. I would never give up on that dream having tasted it but for now I just want to play as many games as I can. "There’s so much talent in this country. It’s a huge challenge but I’m never going to give up on it."